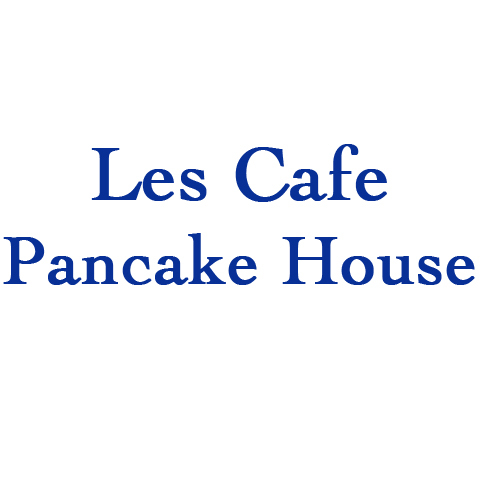 Les Cafe Pancake House, in Highland, IN, is the area's leading restaurant serving Highland, Hammond, Munster and surrounding areas since 2004. 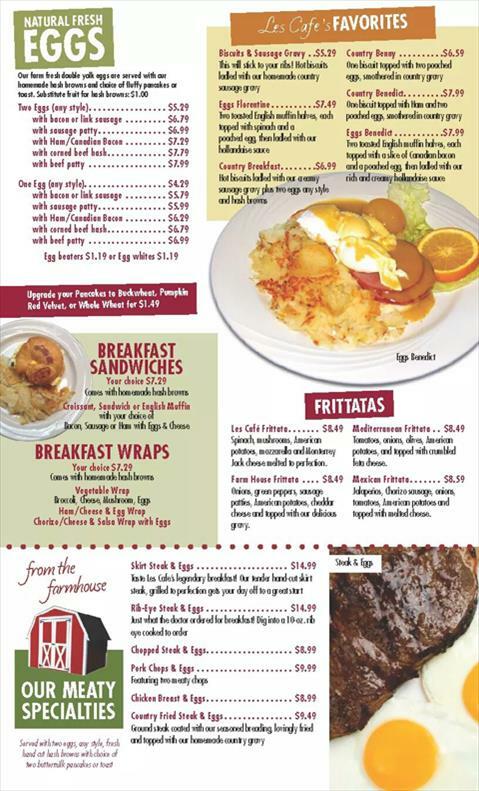 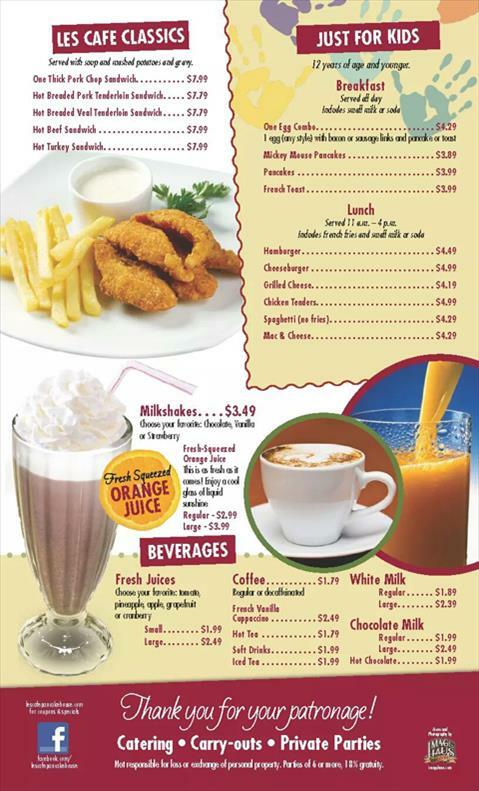 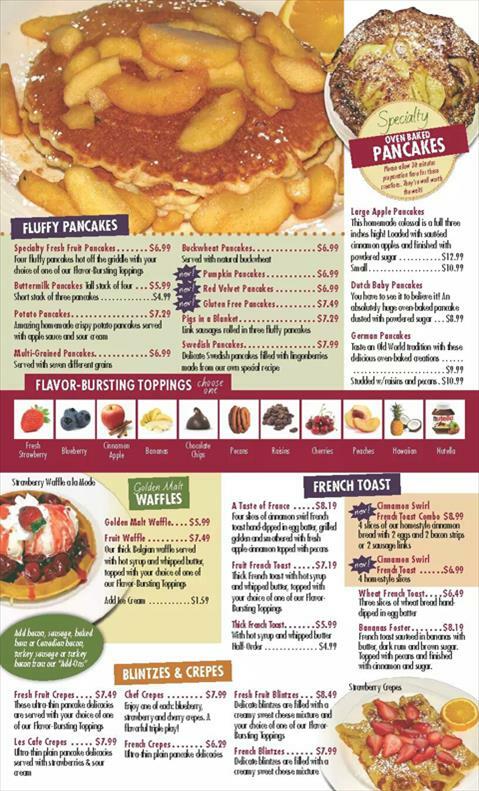 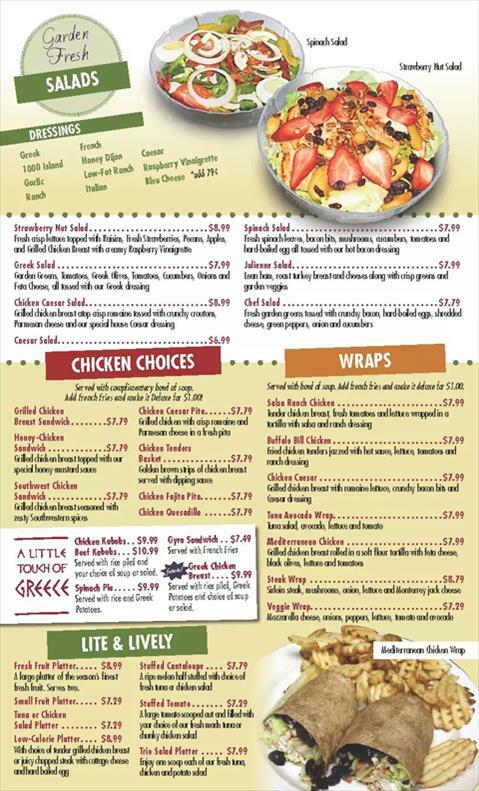 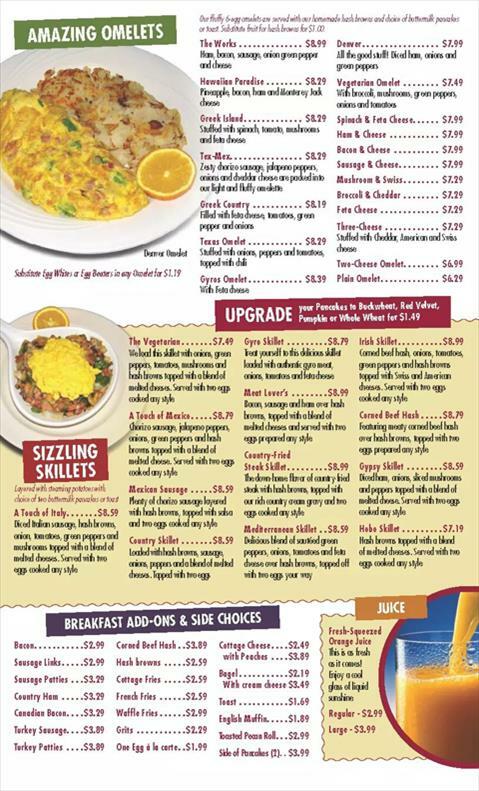 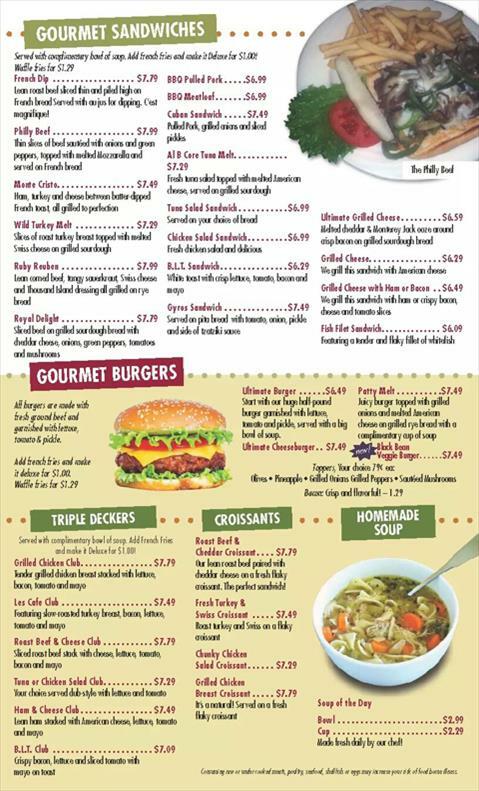 We offer breakfast, lunch, pancakes, omelets, skillets, gourmet sandwiches, salads, wraps and much more. 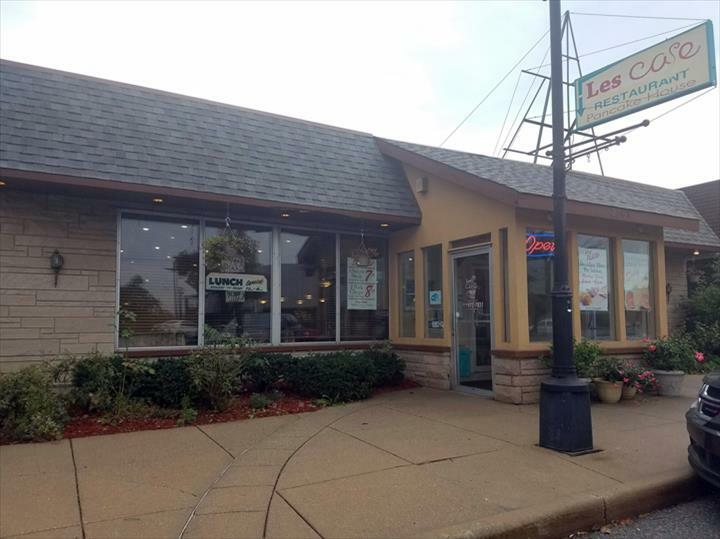 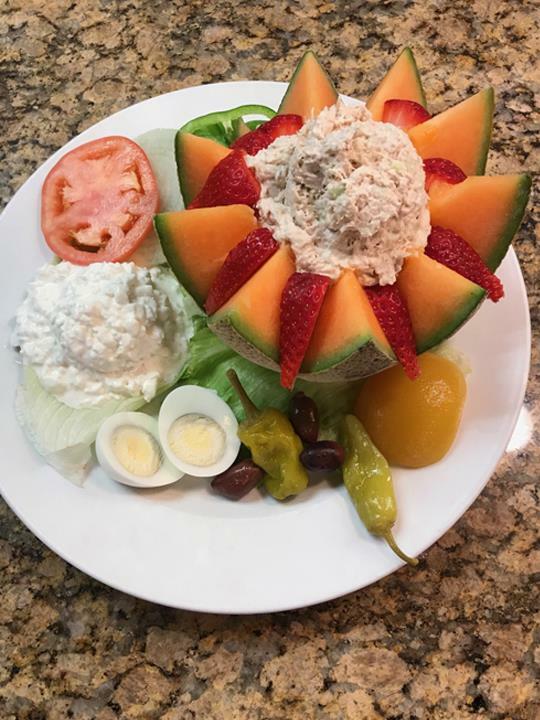 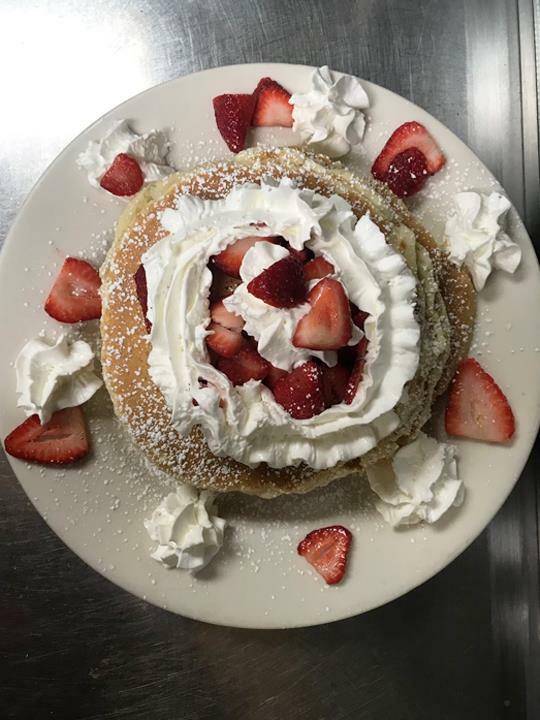 For your next meal, visit Les Cafe Pancake House in Highland.